The continual demand for gas for various applications has made the oil and gas industries one of the most important sectors in the world today. The process of drilling and unearthing oil and gas is extremely dangerous and needs to be performed carefully, yet efficiently. Using the right type of measurement products can ensure successful oil and gas drilling. 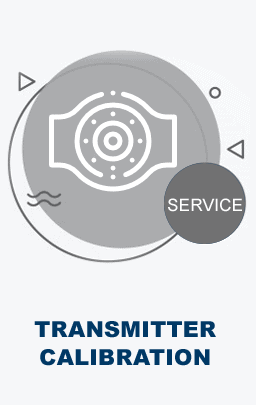 The Transmitter Shop (TTS) provides a variety of oil & gas sensors for applications. We provide a variety of controllers, transmitters, gas pressure switches, and level sensors for oil & gas industries. We recommend the following product solutions to our customers. Full Bore Pipeline Ball Valves: These valves can be used for general service and throttling applications. Sanitary Valves: Sanitary valves can be used to throttle pure gases and liquids. Pressure and Temperature Transmitters: These can be designed to measure liquid levels, as well as interface liquids. They are designed with explosion and weatherproof housings, and have great turndown ratios. Level Transmitters: Level transmitters can be provided with in-line, as well as coplanar sensors. They can be used with different types of process connections. Pneumatic Controllers: These indicating controllers can be used to control flow, pressure, vacuum, and temperature. 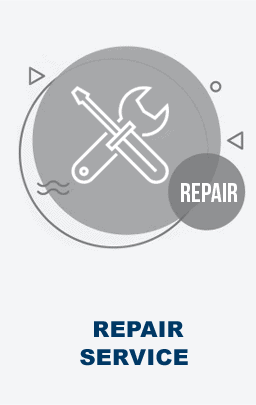 The different types of solutions that we provide offers a variety of benefits to customers. The control valves do not obstruct the flow of the liquid, and prevents clogging. Pressure transmitters can be used in applications with varied operating conditions. Temperature transmitters can handle high process temperature levels. Pneumatic controllers can be designed with a broad range of control modes depending on the application. Separate level transmitters can be provided for measuring gauge, absolute, and differential pressures. All of the gas pressure sensors, controllers, and valves provided by TTS are from well-known brands. Customers can find similar product models from different brands. If you would to know more about our products, you can contact us via phone on +1-888-964-8837. You can also send us an email at sales@transmittershop.com.